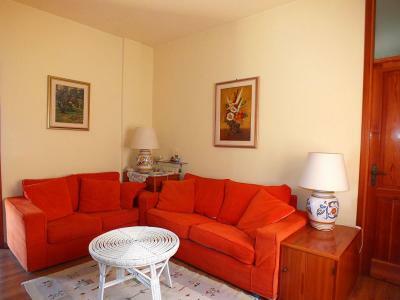 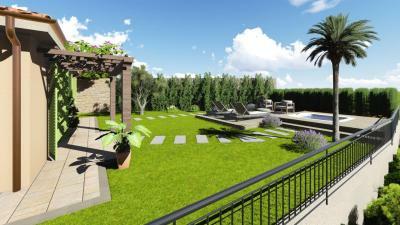 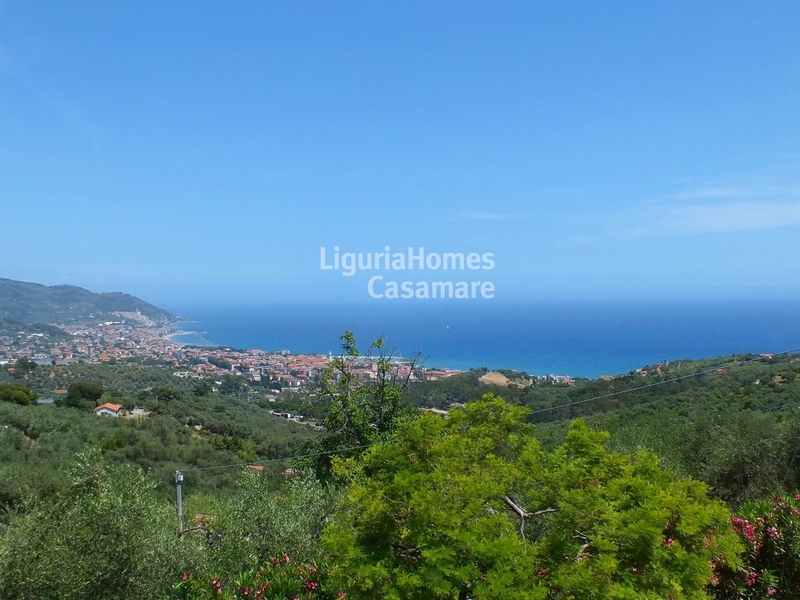 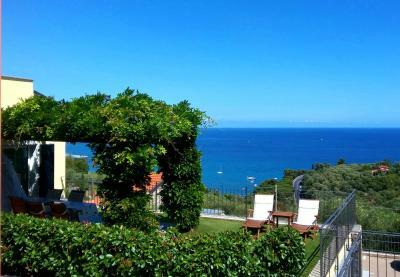 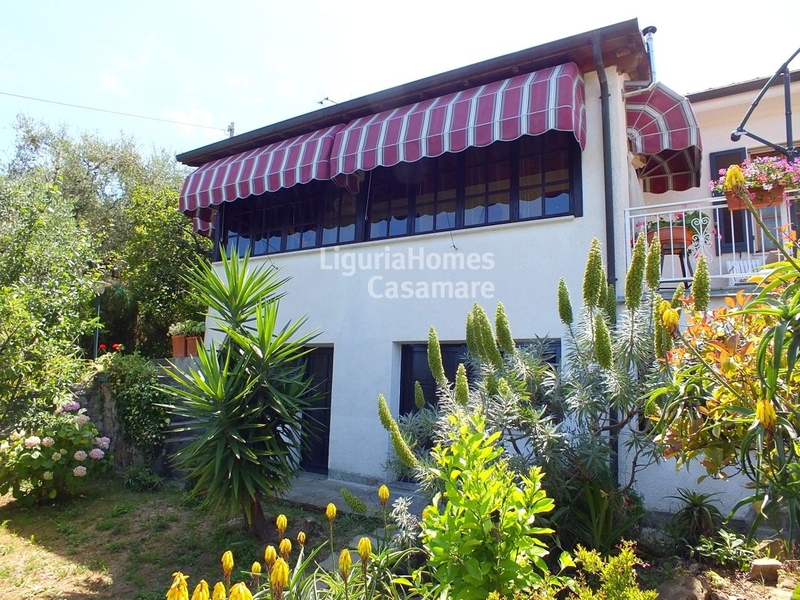 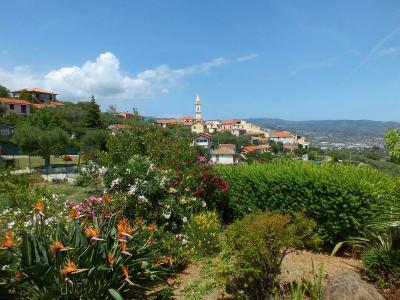 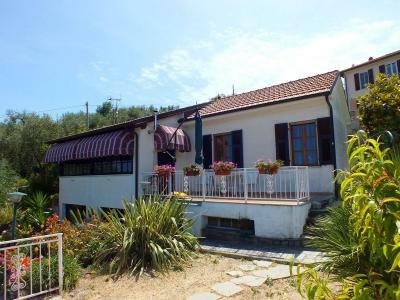 Diano Marina, Villa to renovate for Sale with fabulous sea view. 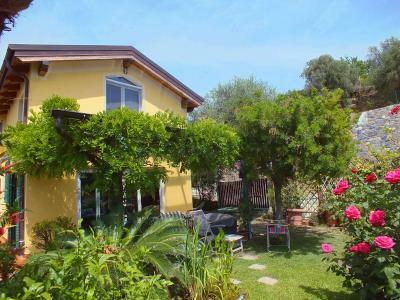 In the splendid setting of Diano Gorleri, a few minutes away from Diano Marina and Imperia, in a dominant position Villa for Sale to be renovated with fabulous sea view. 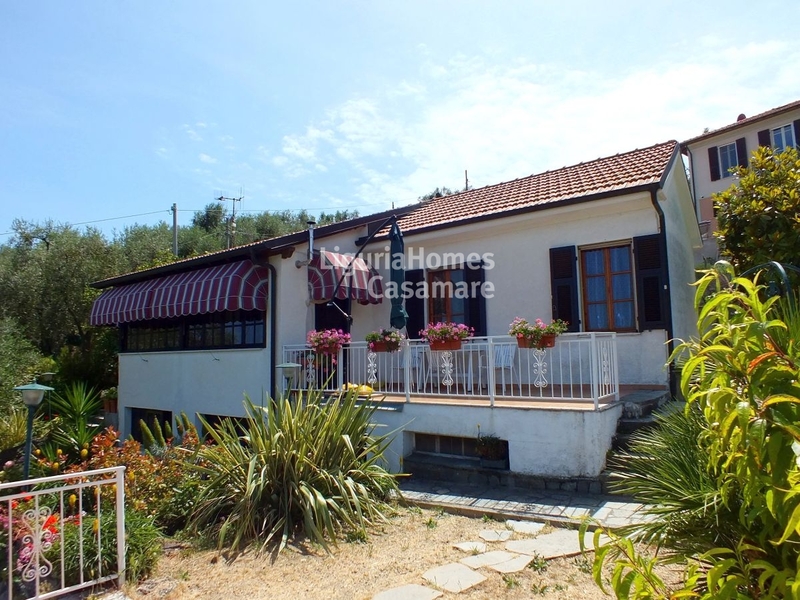 Composed by 2 floors, perfectly exposed and in a sunny location overlooking the lovely Village of Diano Gorleri, the Gulf of Diano Marina and the blue of the sea this Villa for Sale with the right interventions can become a perfect jewel both first or second home. 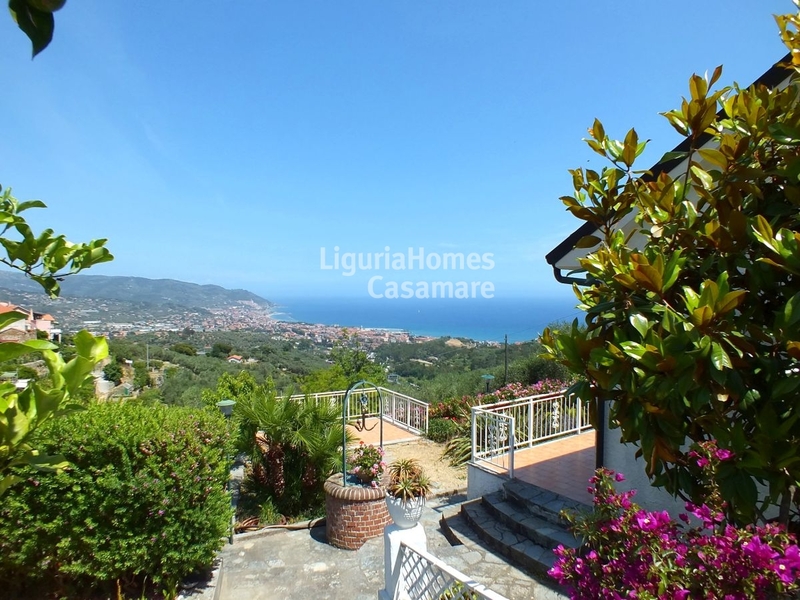 The Villa to renovate for Sale with fabulous sea view has large terraces, a lovely terraced garden where you can create a panoramic swimming pool, numerous parking spaces, a cellar and a large garage.